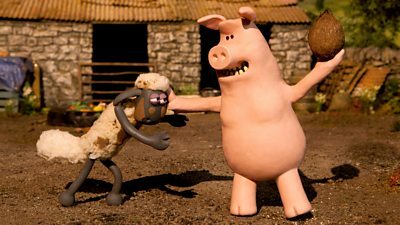 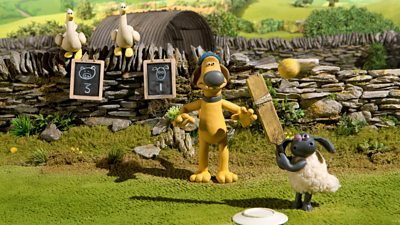 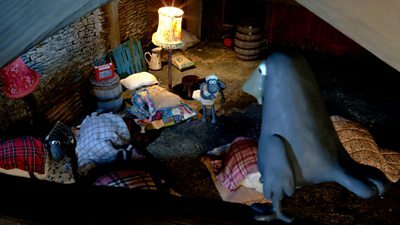 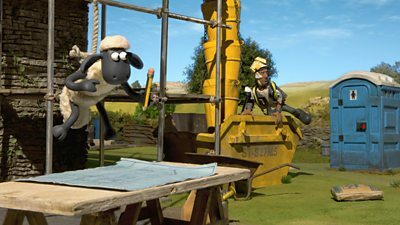 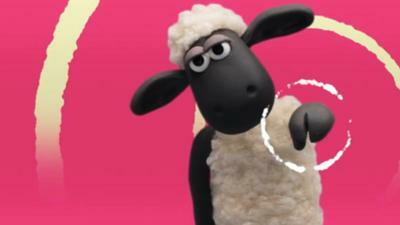 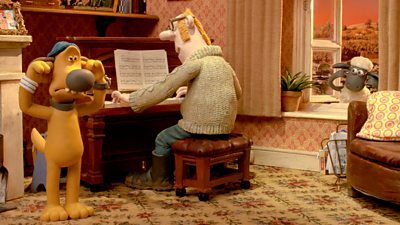 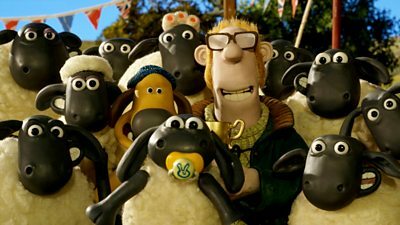 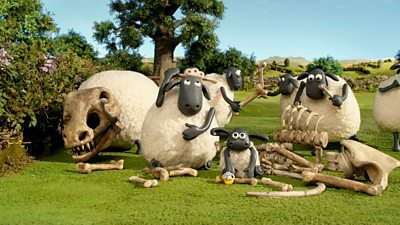 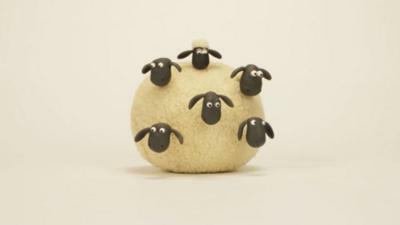 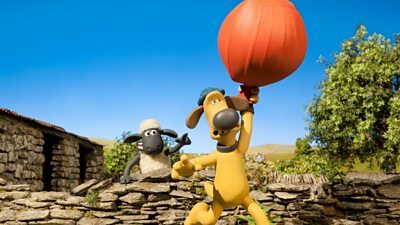 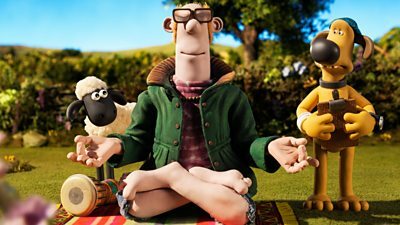 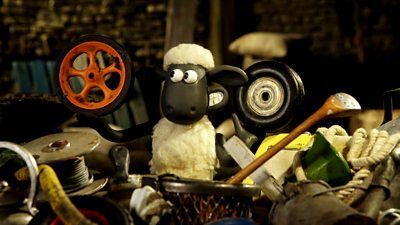 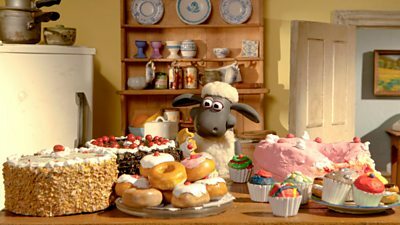 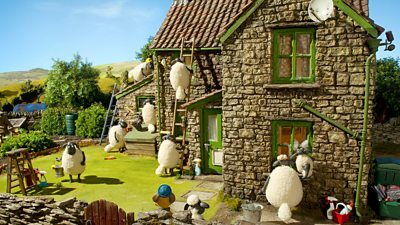 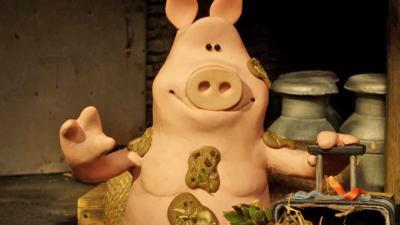 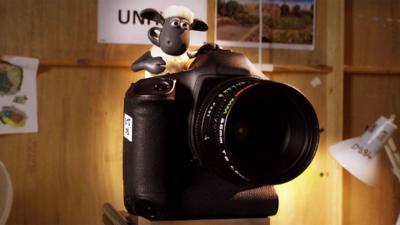 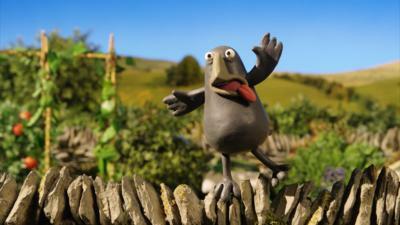 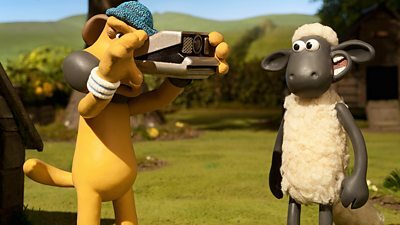 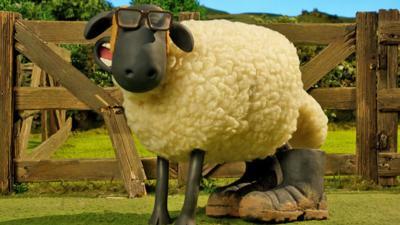 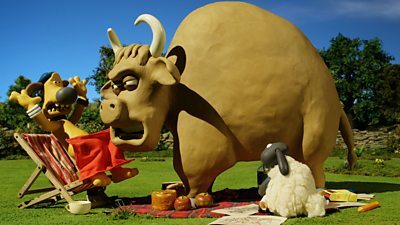 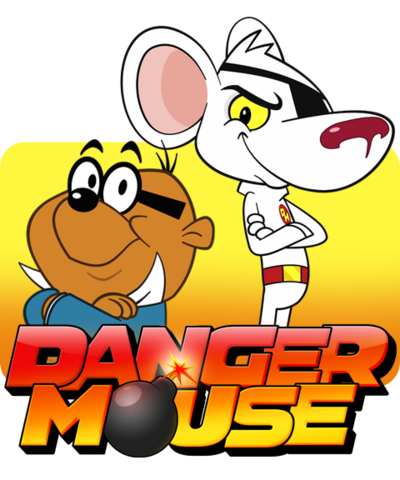 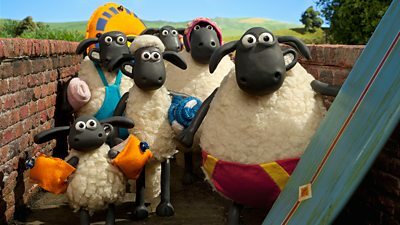 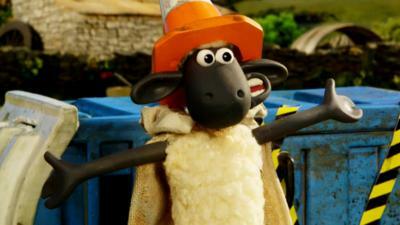 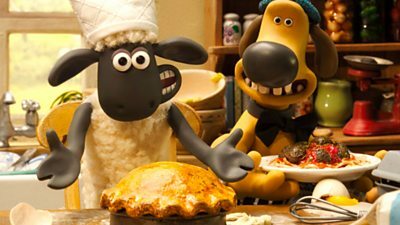 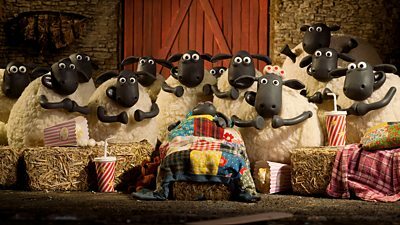 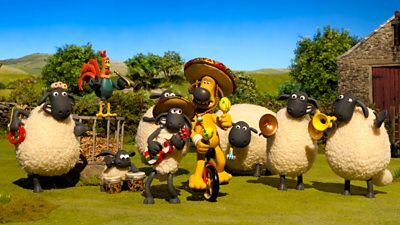 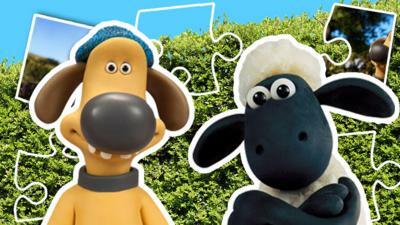 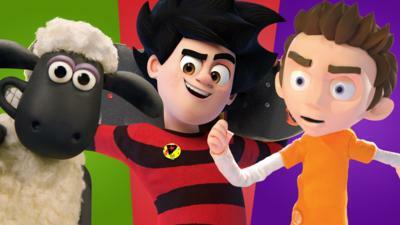 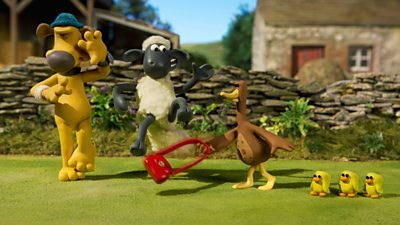 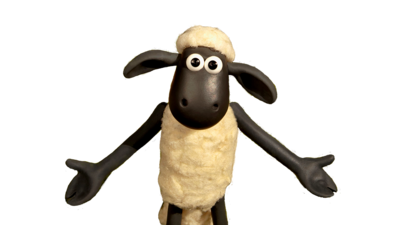 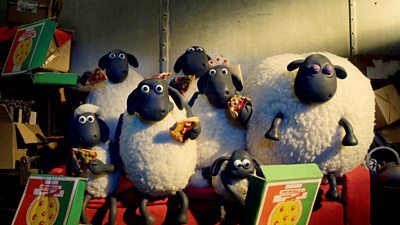 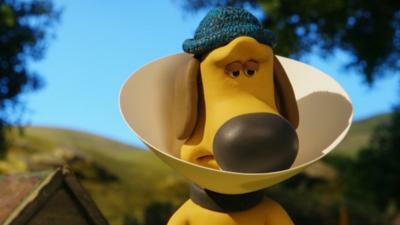 Shaun the Sheep, Bitzer and the flock are always getting into mischief on the farm. 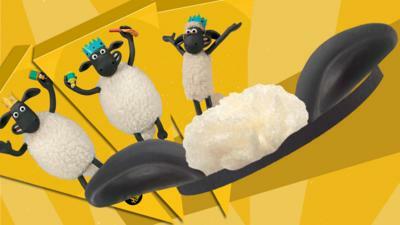 You'd be Baahmy not to join the fun! 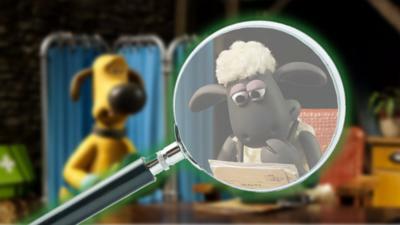 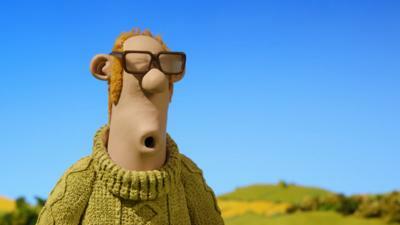 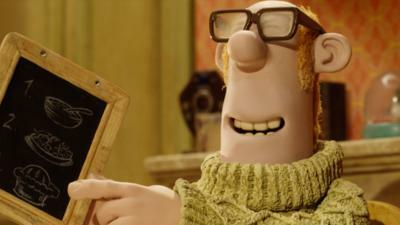 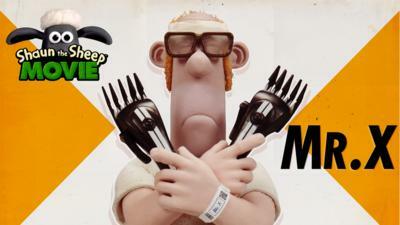 Quiz: Who’s been sheared like Shaun? 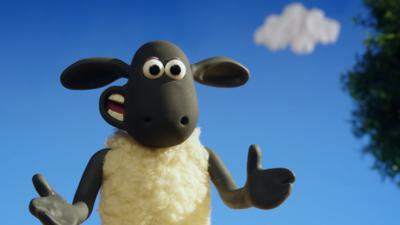 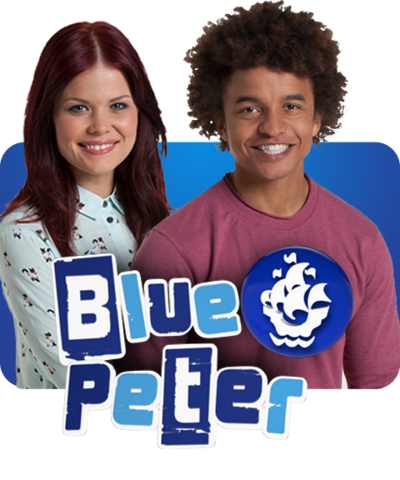 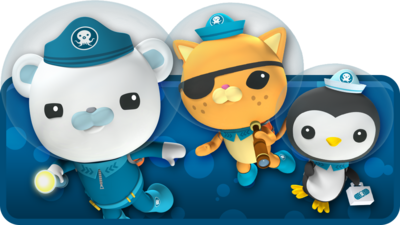 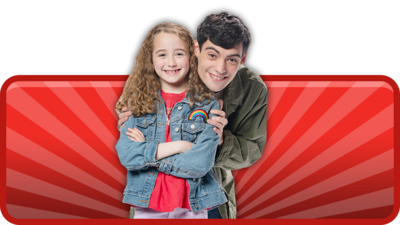 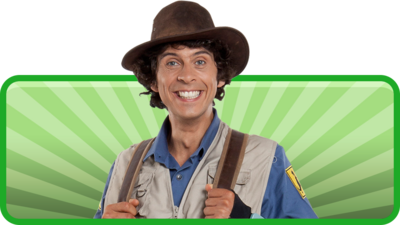 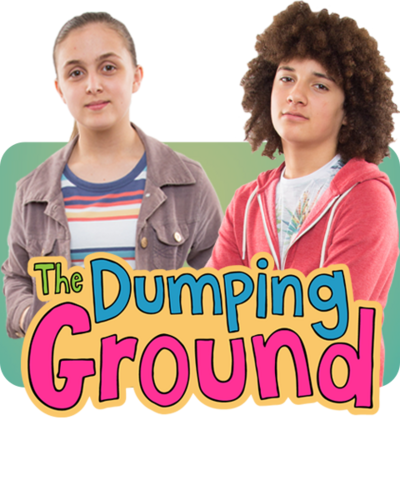 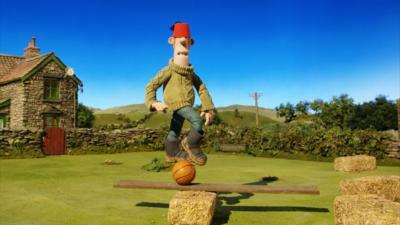 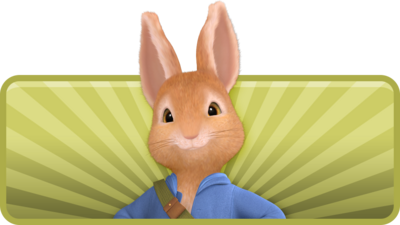 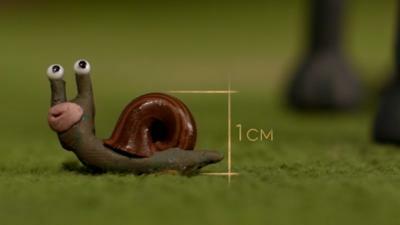 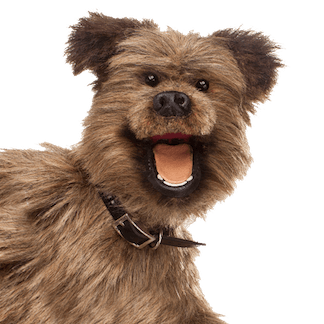 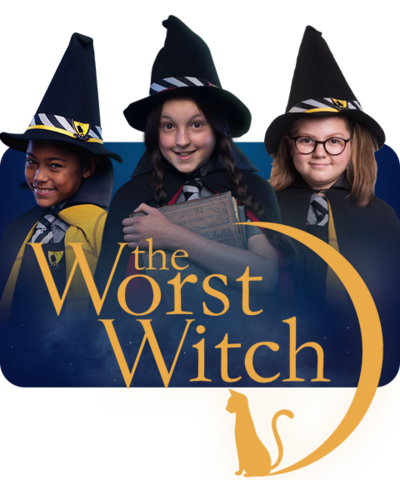 CBBC stars 'Shake it with Shaun'! 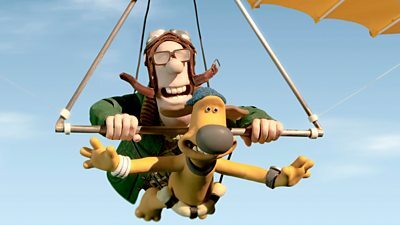 Bitzer gets taken for a ride!